*Image for illustrative purposes only. 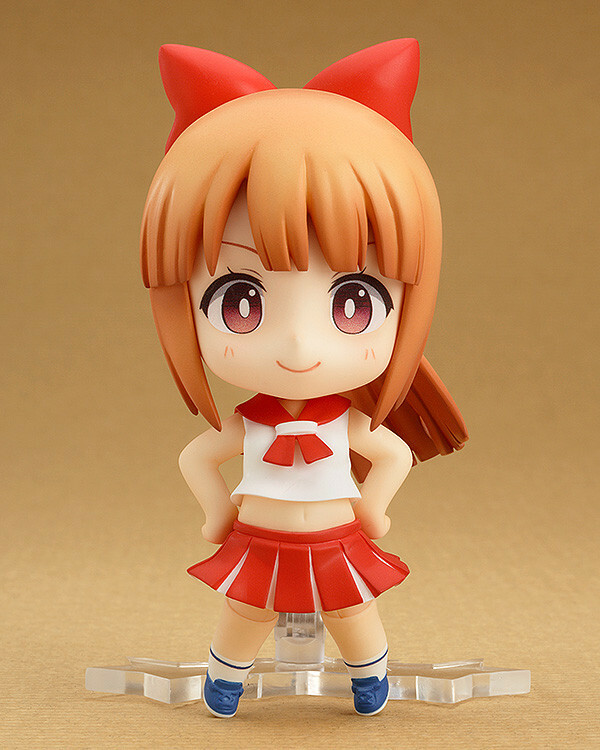 No Nendoroid head or hair ribbon parts are included with this product. Passion Red. *Image for illustrative purposes only. 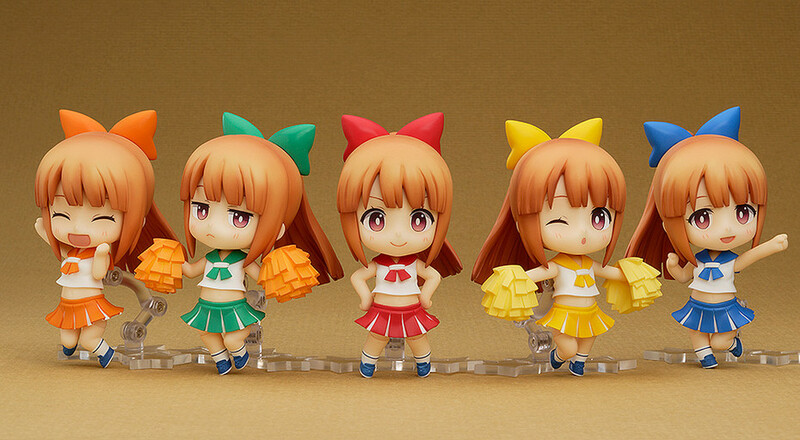 No Nendoroid head or hair ribbon parts are included with this product. Active Blue *Image for illustrative purposes only. 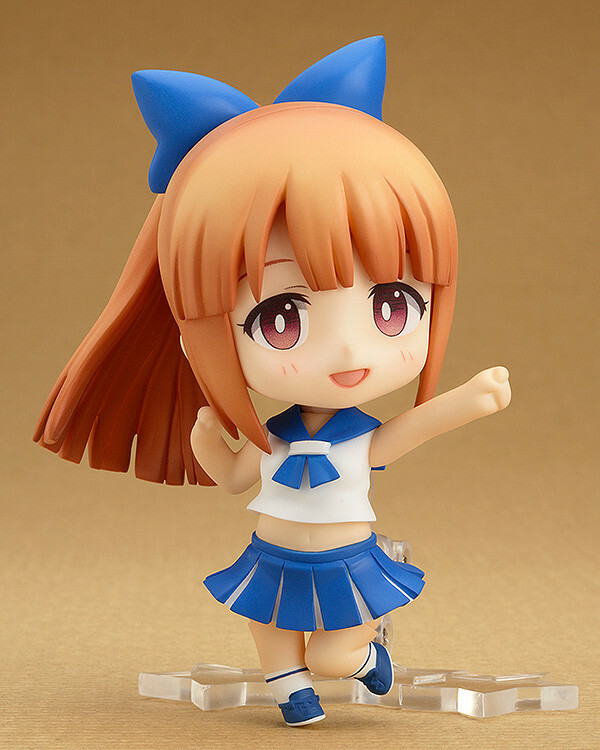 No Nendoroid head or hair ribbon parts are included with this product. Natural Green. *Image for illustrative purposes only. 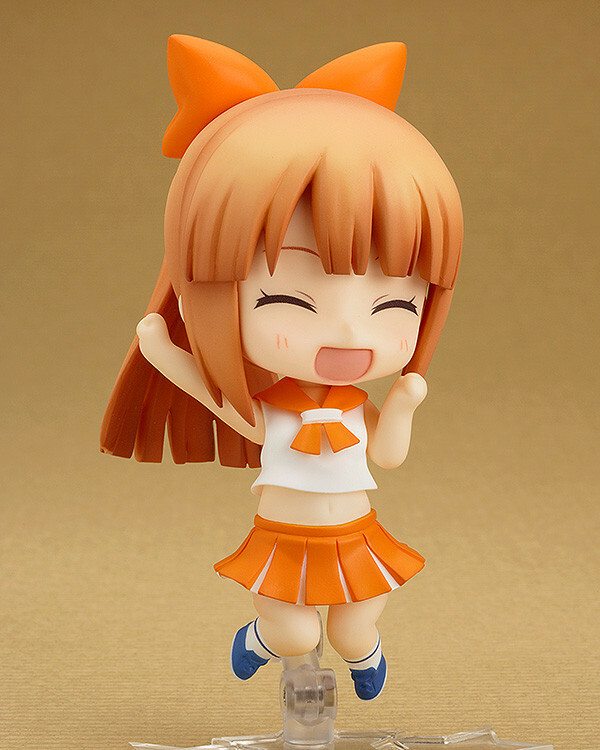 No Nendoroid head or hair ribbon parts are included with this product. Pop Yellow. *Image for illustrative purposes only. 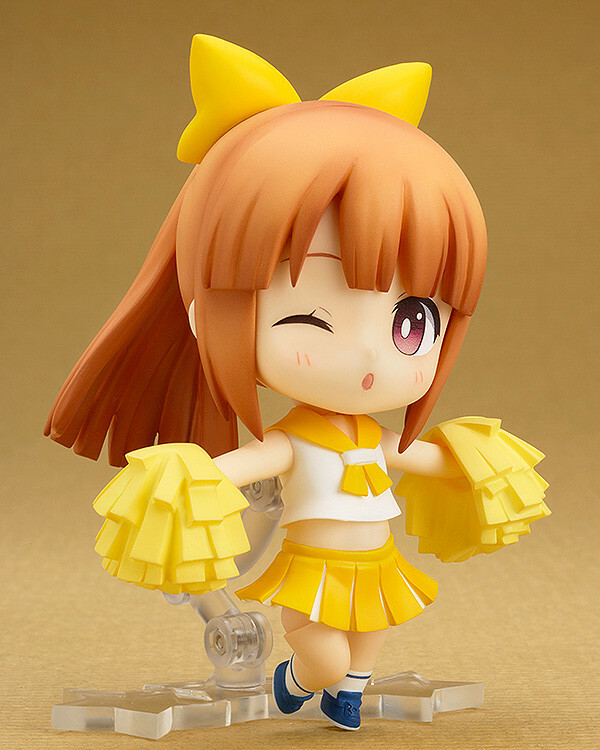 No Nendoroid head or hair ribbon parts are included with this product. Shiny Orange. *Image for illustrative purposes only. 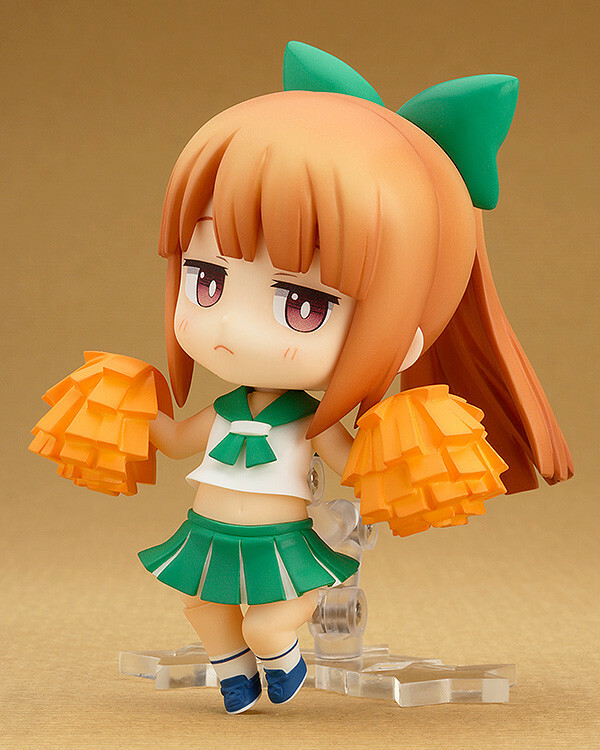 No Nendoroid head or hair ribbon parts are included with this product. Painted ABS & non-phthalate PVC non-scale articulated figures. Stand included. Approximately 45mm in height (body parts only).